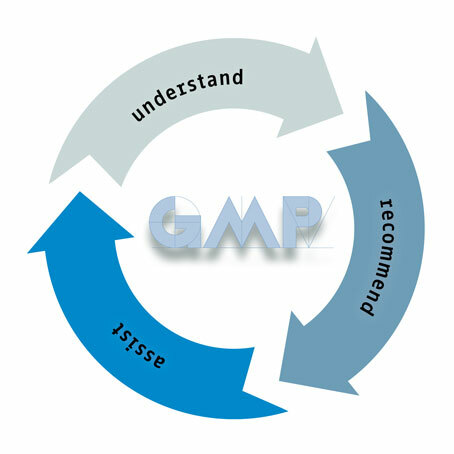 In the life sciences industry, GMP is the key to markets and market success. As a GMP expert with an international presence, gempex in addition to meeting the applicable quality standards also provides the required guarantee regarding all compliance matters. gempex enjoys the trust of its customers. That is because gempex understands situations and problems, makes informed and pragmatic recommendations and assists customers with implementation.